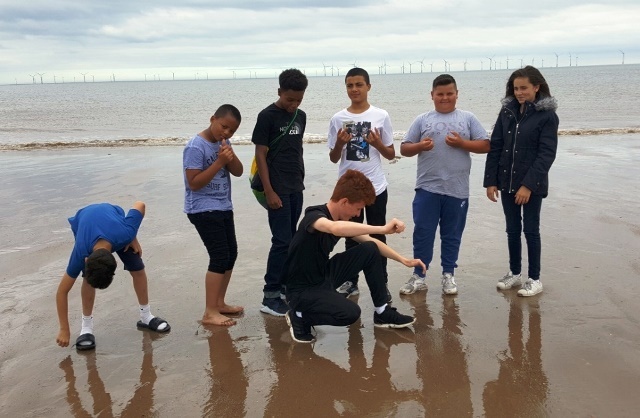 The Enthusiasm Trust delivered a series of Allenton Big Local funded activities for young people throughout the summer months of 2016, including trips, events and sports activities. 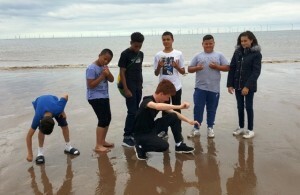 One of the highlights of the summer holidays was a trip to Skegness, which 12 young people from the Allenton area were part of. The fun-packed day included time on the beach, a visit to the aquarium, and fish and chips for lunch. The trip was a great success: all of the young people behaved really well and had an enjoyable time. The day provided a fantastic opportunity for the young people to build new and trusting relationships with each other and a chance to get to know the Enthusiasm staff a little bit better. 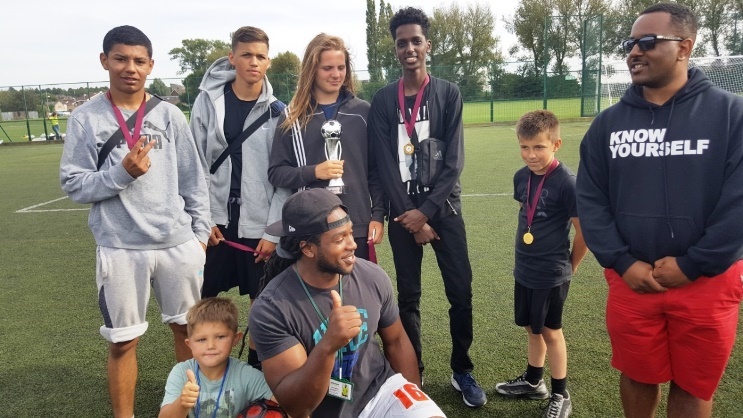 Enthusiasm also organised football sessions for young people across Derby City during the summer holidays, which encouraged fitness and healthy lifestyles and increased team work and fair play. The sessions finished with a huge tournament at the end of the holidays, with teams from Derwent, Boulton (ABL) and Abbey wards competing. Trophies and medals were awarded to those involved and refreshments were also provided. All of the young people who participated conducted themselves very well and respectfully. 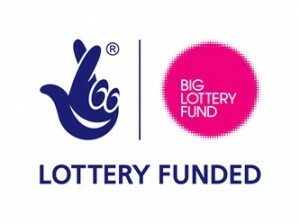 They formed new friendships with young people from different areas that they would not normally meet. Transport by minibus was provided for the young people to travel together to the Racecourse Grounds in Derwent, where the tournament was held. Enthusiasm worked collaboratively in partnership with OSCAR, the Police, Cycle Derby and Derby Homes to arrange a successful and well attended community BMX Bike event for local people. Free food and refreshments were provided to help attract and maintain maximum numbers. Local organisations and businesses also supported the event through the provision of stalls, inflatables and free BMX stamping and repairing. The Cotton Lane youth club was open all day as part of the event and we welcomed plenty of new faces as well as some familiar ones. A summer planner was created to promote and re-launch the St Martin’s youth club on Tuesday evenings. Throughout the summer holidays outreach and outdoor activities were provided by Enthusiasm staff in a number of areas in and around Allenton including Boulton Lane Park, the MUGA next to Aldi and around Allenton Shopping area. These activities involved football sessions, pop-up music activities, relationship building sessions and team games such as rounders and football. Some of the locations had better attendance than others, but by providing the activities in outdoor environments, Enthusiasm were able to engage some of the harder to reach local young people.